There are many ways to make a gift to Lycoming College. Take a look at some of the options designed to help you to achieve different goals, and feel free to contact us with questions. Make an important impact to Lycoming that doesn't cost you anything during your lifetime, but that is priceless as part of the legacy that you leave behind. 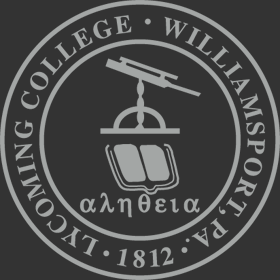 A great way to provide resources that help Lycoming. Name Lycoming as beneficiary of your retirement plan, and leave less-taxed assets to family. Continue to receive benefits back from the assets you give to Lycoming — and thus multiply your gift. Increase your ability to make a significant gift to Lycoming. Create a charitable lead trust to pay income to Lycoming for a fixed time, then pay the remainder to your heirs. Tap into one of your most valuable assets to make a gift to Lycoming. Use real estate to make your gift to Lycoming.